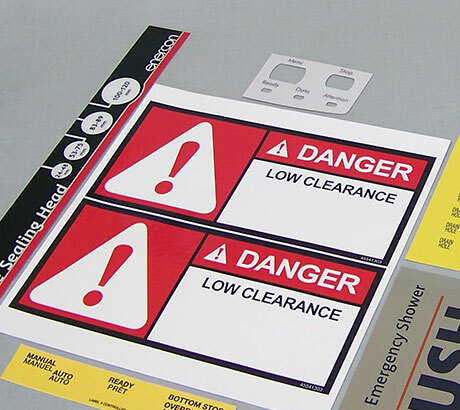 We continually strive to “think outside the box” when it comes to any printing project you may have. For example, the digital equipment we have offers us much flexibility to create new and unusual items. 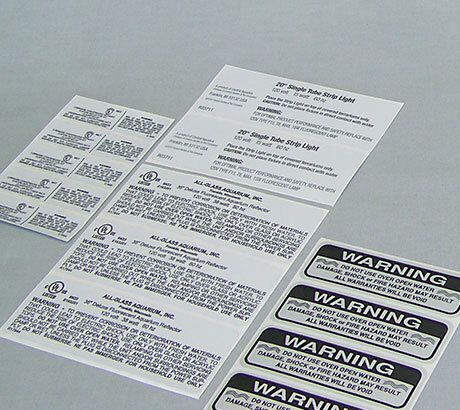 Badger is also a UL (Underwriters Laboratory) recognized printer for labels. Let us know what UL project you have and we will help to fill your needs.